Completed in 1911, The Carnegie Library is one of 34 library buildings funded by Andrew Carnegie. It is one of only four of those still in use as a public library. It was recorded as a Texas Landmark in 1962. 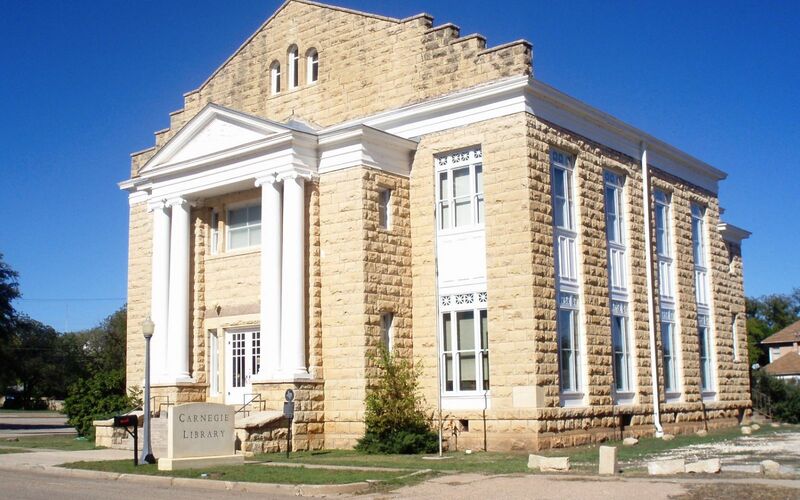 The mission of the Carnegie Library is to provide all persons in the community with a safe and confidential environment in which they may freely pursue intellectual, educational, and recreational interests through diverse services and resources collected in a variety of formats.